Welcome to Natures Naturals Australia! 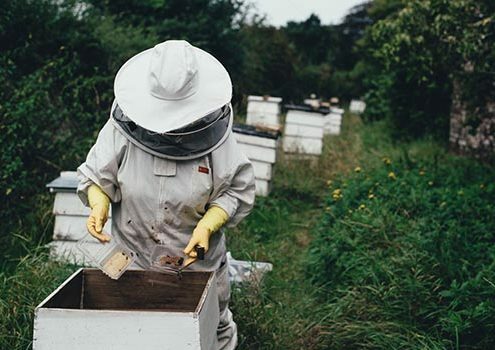 If you’re wondering about propolis health benefits, you’ve come to the right place! 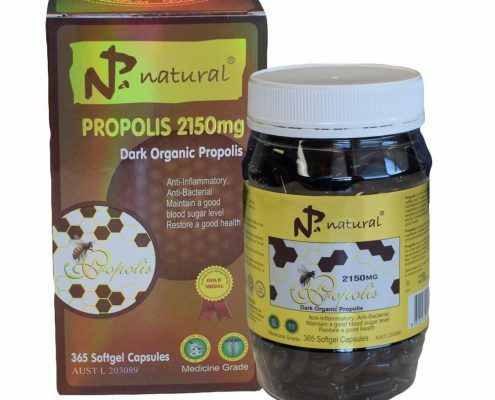 Propolis health benefits are many and varied – but what is it, you might ask. It is a sticky resin-like substance that honeybees collect from tree buds. It comes in a range of colours due to being sourced from different plant materials, however, the most common is dark brown. 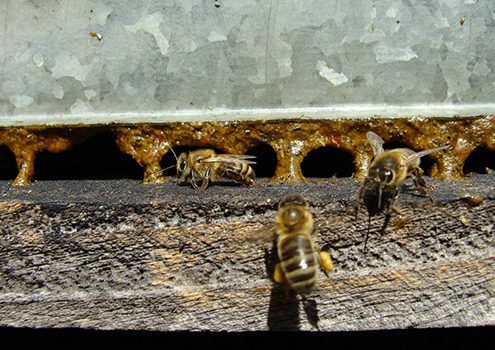 It is most commonly used by the bees themselves to fill smaller unnecessary holes, gaps, or spaces within the hive. Larger spaces are usually filled with pure beeswax. It has been found to provide numerous health benefits, and many researchers are looking into it for various therapeutic uses. How does it help you? We do know that it acts as an antibiotic due to a substance it includes called galangin. Galangin boosts immunity by increasing your body’s defence against germs. For a very long time, humans have been using it as an antiseptic solution. In fact, reports say that it has been in use since the time of Ancient Egypt. They found that applying it directly to wounds would greatly improve the healing process, and throughout the centuries, this substance has been shown to have other healing features. Doctors in the last few decades have found many more positive uses for it as an all-natural supplement. 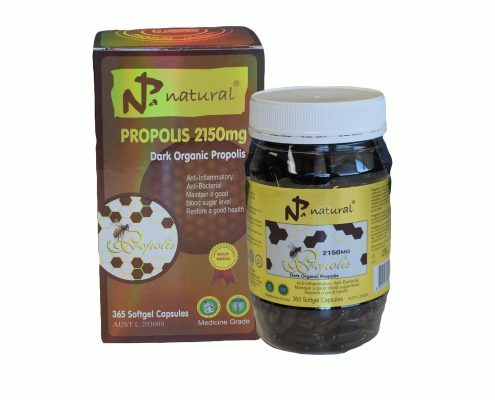 No matter where you are in Australia, be it Brisbane, Sydney, or Melbourne, anywhere in the world really, we can get propolis to you and you can enjoy its many benefits. According to a recent study, it shows promise in helping treat various cancers. The study was animal and laboratory based. It has been suggested that it may help as a complimentary medicine to chemotherapy. Its effectiveness is linked to the substances caffeic acid and chrysin, among numerous others. The biggest reason behind its popularity is for its anti-bacterial, antiviral, anti-fungal and anti-inflammatory properties. 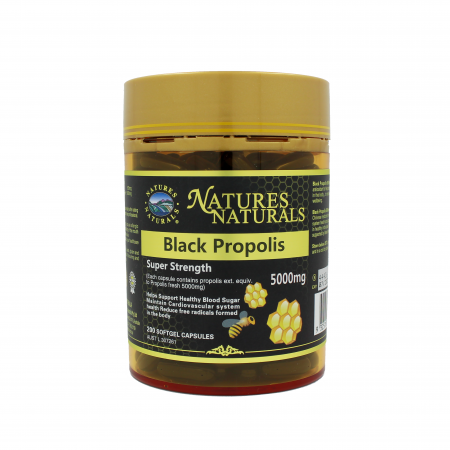 Here at Natures Naturals we stock a range of propolis products, from tablets to liquids – we have it all. Read on to find out more about its health benefits. A clinical study of propolis health benefits revealed that it may terminate parasites. The study showed to be highly successful in removing giardiasis. 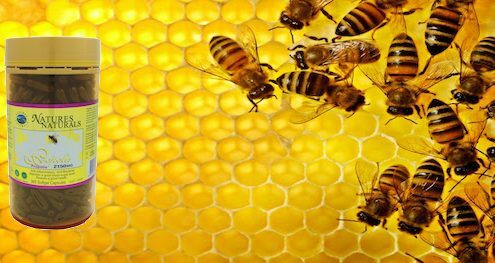 Propolis has long been used to treat wounds and burns, and in a recent animal study it also proved beneficial. 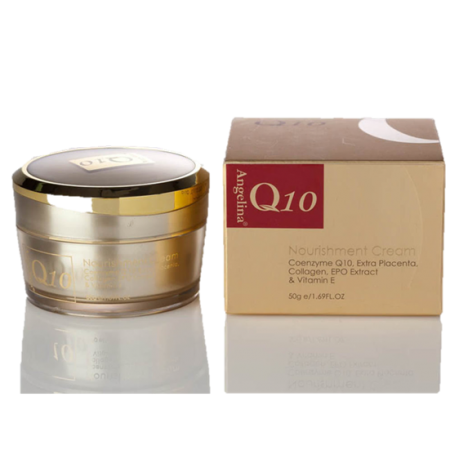 Its efficacy comes from its antibacterial, anti-inflammatory, and antioxidant properties. 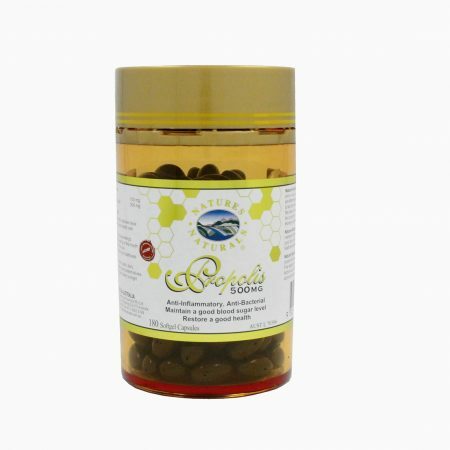 Since ancient times, propolis has been used for good oral health. Recent studies show that it is effective in preventing cavities, reducing teeth sensitivity, reducing plaque and more. Propolis health benefits are many, and it can be taken in many different forms. The most common are capsules, liquid, lozenges or throat sprays. It is a popular choice to fight a sore throat, and can be used for mouth cleansing. 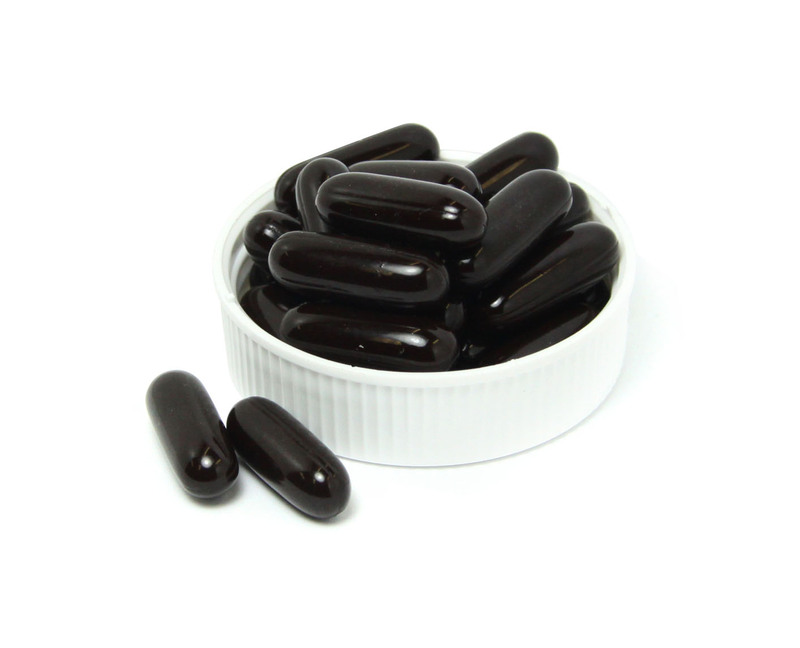 Propolis capsules are small tablets filled with a set amount of bee propolis extract. 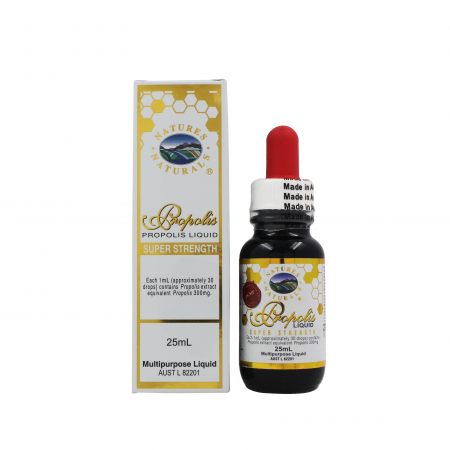 Liquid propolis extract is usually administered orally with a syringe. It is especially effective against sore throats because it permeates the mouth easily. 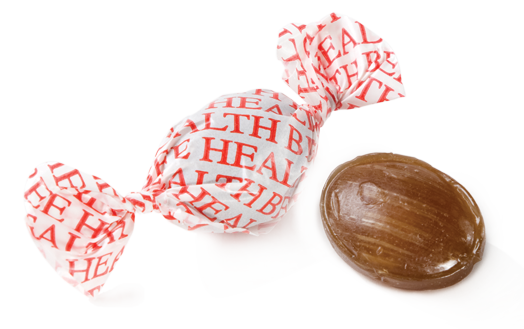 Propolis lozenges are medicinal caplets that are popular with singers, and great for soothing sore throats due to their slow-release. 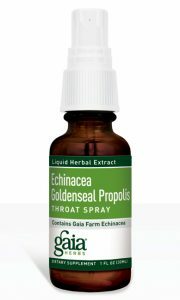 Propolis throat spray usually comes in a small spray container and is sprayed directly onto the sore throat to help calm and sooth. It has shown in the above study to inhibit cancer cell growth, and promote cancer cell death, having a protective effect on healthy cells. This is due to its components known as CAPE (caffeic acid phenethyl ester) and chrysin. It is being investigated as a supplementary medicine for people undergoing chemotherapy. This is just one of many health benefits. 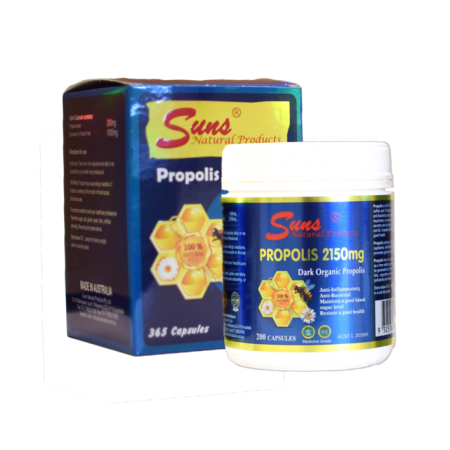 If you know you are allergic to bees and bee products such as honey, do not use propolis. Also, some researchers say that it may aggravate asthma. If you have asthma, it is best to avoid it before getting approval from a qualified health practitioner. It is better to be sure instead of risking an allergic reaction. If you don’t suffer from bee allergies or asthma, you’re free to enjoy the many health benefits. Propolis is created by honeybees. 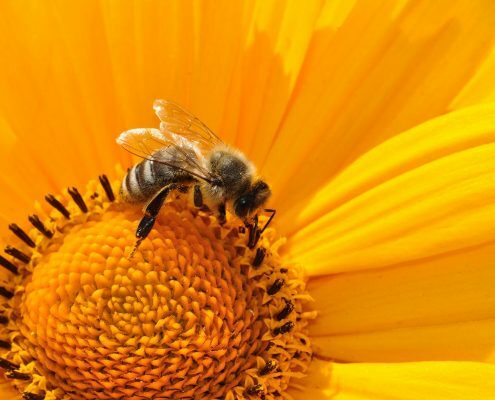 Bees collect a range of plant material and return it to the hive where they combine it with their saliva and beeswax, and use it to reinforce and protect their hive from parasites and germs. Its properties vary, based on the location where it was made. Although its colour is normally brown, it can also be white, red, black, and green. The reason for the difference in colour is the different ingredients used. Bees will use whatever resources are available. Conifer and poplar trees are a source of exudate in northern temperate areas. Resin plays a similar role for the tree as it does for the bees – to fend off insects, bacteria, and fungi. It also seals a tree’s wounds. If it’s from a temperate area it typically contains over 40 ingredients. In neotropical areas, apart from trees, bees gather exudate from Clusia flowers. The Clusia contains agents that have potential cancer chemopreventive properties. In Brazilian red propolis, mainly derived from Dalbergia ecastaphyllum plant resin, cinnamic acid is present, which is an anti-microbial and an anti-inflammatory. Propolis from Henan, China contains isoferulic acid, another antibacterial. It also contains caffeic acid, which in recent research, has been shown to fight cancer. Caffeic acid is also an antioxidant, an immunomodulatory, and an anti-inflammatory. It reduces aflatoxin production by more than 95%. It is a natural fungicide. It also contains the flavonoids galangin and pinocembrin. Galangin is an antibacterial and an antiviral. It has shown to inhibit the growth of breast tumour cells in vitro. Pinocembrin is an antioxidant which studies have shown has potential to treat cerebral ischemia, cardiovascular diseases, neurodegenerative diseases, and atherosclerosis. The New Zealand variant also contains caffeic acid. These natural sources explain why there are so many propolis health benefits. When humans first domesticated bees, they started harvesting all the different kinds of bee products. They discovered many propolis health benefits and started applying it in many human pursuits. Til this day, it remains in use in personal products and remedies. It is known that ancient Egyptians used it for a variety of ailments and also to embalm their pharaohs. One of the Egyptian pharaohs was called the Bee King due to the popularity of bees and their bounty. Ancient Jews referred to the propolis medicine as “tzori”. The Greeks used it to create a perfume called polyanthus. A Greek physician known as Hippocrates (considered the father of modern medicine) was aware of its healing attributes. The Roman, Pliny the Elder, wrote in detail about its workings in the beehive. He also wrote about preserving wine by adding tree resins. That has been attested to with recent studies that show it kills bacteria. During the Middle Ages, it lost its popularity, and people stopped using it for ointment. However, by the Renaissance, interest returned due to people reacquainting themselves with old and forgotten treatments. Non-personal or medicinal applications for it emerged during the Antiquarian period. Stradivari utilised it as part of the varnish on his instruments. 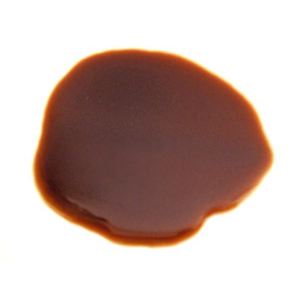 It is still used today in rosin for stringed instruments and to repair accordions. 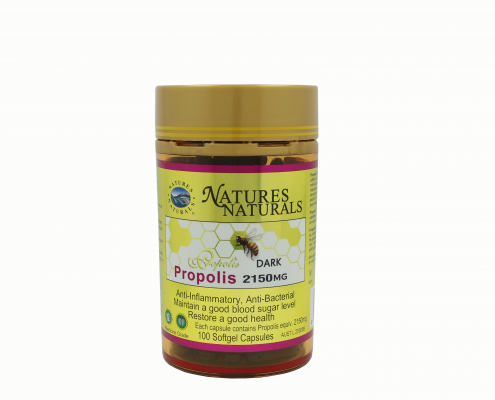 Propolis is a powerful weapon against pathogens, amongst other things like infections and bacteria due to the fact that it contains a wide range of flavonoids. It is also a natural antibiotic, even fighting the bacteria known as staph. It can be used to heal lesser burns – it proves to be more effective than conventional medication. It contains a compound called caffeic acid phenethyl ester, which has shown effectiveness at healing inflammation of the ear. It has shown to bolster the immune system against funguses like Candida albicans. Lab tests have shown it to be more effective than pharmaceuticals in fighting fungal nail infections. It is being researched in its effectiveness as an oral cleaner, as an alternative to fluoride. Its antioxidant compounds have a blood sugar stabilising effect, and its enzymes may help to lower blood sugar increase. It is known to be a carcinogen fighter. Recent research showed its CAPE compounds to be effective in decreasing growth in cervical and prostate tumours. The range of health benefits is awesome! As we age, factors like free radicals can cause oxidisation of brain cells leading to neurodegenerative diseases like Alzheimer’s, which can lead to dementia. A recent study confirmed that propolis is able to reduce the damage free radicals cause, thereby helping protect our brains from degeneration. This is due to the extremely high levels of antioxidants that it contains. The study confirmed that it won’t just protect your brain from disease, it will also help maintain healthy brain function. This is just scratching the surface of the many health benefits. Periodontitis, otherwise known as gum disease, is an extremely unpleasant and uncomfortable affliction where the gums are infected and inflamed. It can become a chronic condition for some people. Fortunately, there is hope – a recent study showed an improvement of the condition with the application of propolis. The same study also looked at how it can improve haemoglobin levels in type 2 diabetics. Today, scientists are discovering validity of the medicinal benefits of this ancient substance. 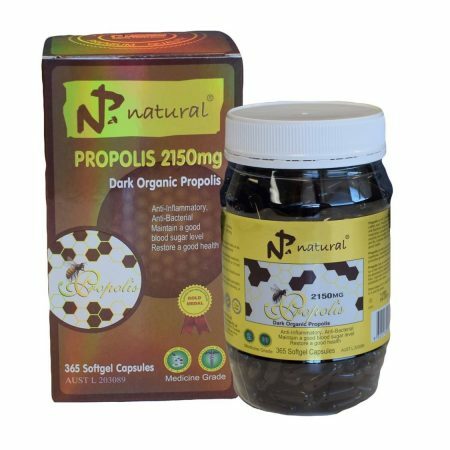 You can find Natures Naturals propolis at the bottom of this page. Why not purchase some and enjoy the many health benefits! 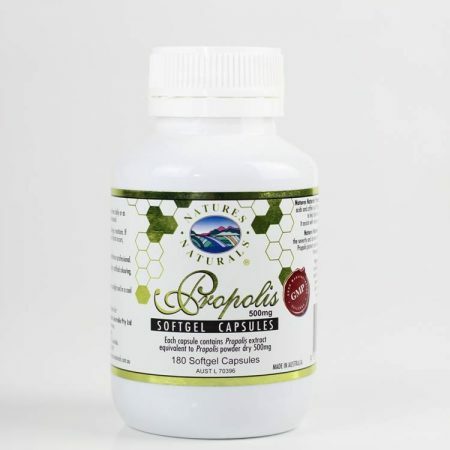 If you’re looking for a way to boost your overall health in a variety of ways, propolis is a fantastic solution. It has so many health benefits, it’s no wonder it is gaining in popularity. You might remember we mentioned one of its components called caffeic acid phenethyl ester – well it turns out this compound may also fight osteolytic bone diseases due to its anti-inflammatory properties. It may help fight osteoporosis. It can help maintain healthy bone density. An in vitro study showed that propolis can increase prostate and colon cancer cell death. It also may help to prevent these cancers completely. Its antimicrobial action may help protect against and alleviate food poisoning. Its anti-inflammatory properties can help with re-establishing damaged teeth, general oral health, and fight diseases like arthritis. 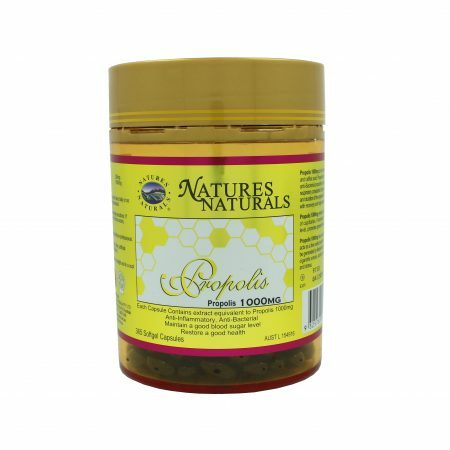 It is a fantastic health tonic because it has so many health benefits – if you want to live a long and healthy life, choose propolis. What Dose of Propolis Should You Be Taking? https://www.naturesnaturals.com.au/wp-content/uploads/2016/06/NPA019.jpg 1125 1125 pippa https://www.naturesnaturals.com.au/wp-content/uploads/2016/08/NN.jpg pippa2018-01-22 12:51:152018-01-22 12:51:15What Dose of Propolis Should You Be Taking? 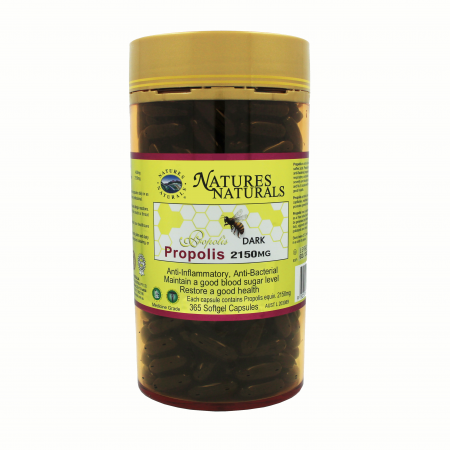 Propolis - Have You Ever Tried It? https://www.naturesnaturals.com.au/wp-content/uploads/2016/06/Propolis2150mgwithBoxJPGpng-1.jpg 2000 2992 pippa https://www.naturesnaturals.com.au/wp-content/uploads/2016/08/NN.jpg pippa2018-01-10 10:24:232018-01-16 16:31:08Propolis - Have You Ever Tried It?